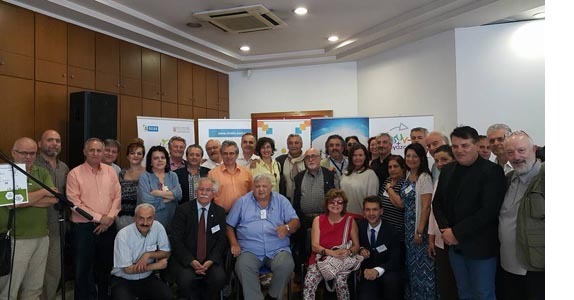 "Freedom Gate Greece" was founded in June of 2012 with a goal of fighting every form of social exclusion as well as promoting the psychosocial support of vulnerable groups. Our actions focus on the support of prisoners’ familiar environment with special care to underage children of the family, on rehabilitation programs for juvenile offenders, on support programs for incarcerated parents and on research. 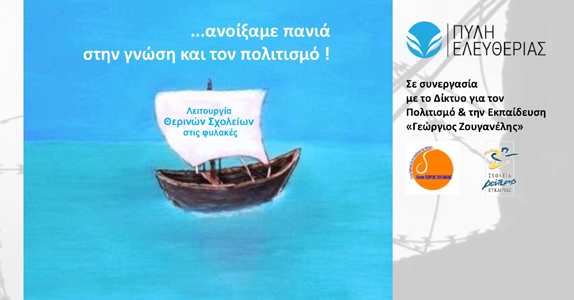 Having already developed connections with organisations such as Eurochips (European network for children with imprisoned parents in which we are members) and Eurochild (in which we are also members), which have great experience in similar actions, we have designed our interventions using evidence-based practices, adjusted to Greek reality. We hope that our organisation will contribute actively and essentially to the fight of social inequality, injustice and prejudice that exists for so many centuries. Considering the disruption that the imprisonment of a person induces to the family, we hope through psychosocial support programs to provide the family with a different point of view; a “new life” that differs from the shame, the isolation, the stigmatization and the resignation of a family re-connection.